1) $50 credit towards your next purchase. 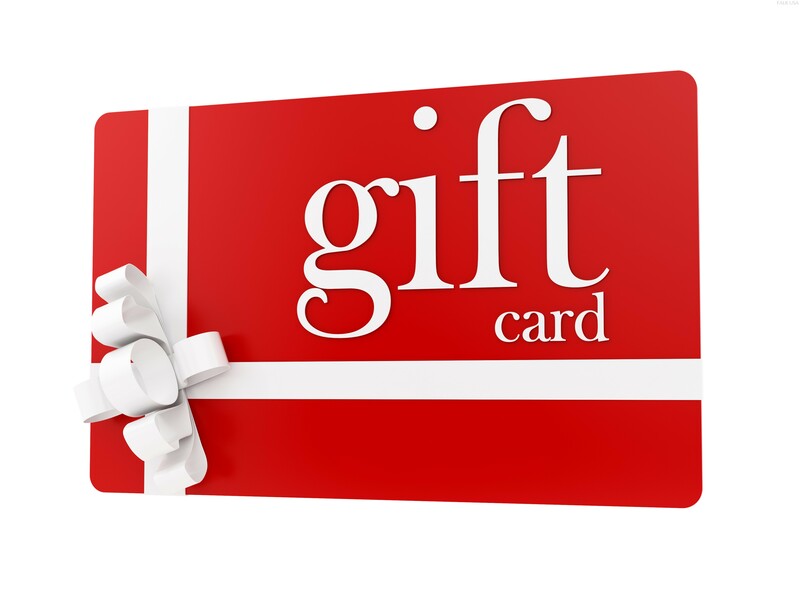 2) $50 Gift card to use as you want. 4) Donate on your behalf. Provide the name of the company or organization you would like to make a donation to. 1) Contact us with the name of the pharmacy and a contact person. 2) After they purchase, we will contact you as to how you would like to receive your reward. No limits on the rewards. The more you refer, the more you can earn. Call us today at 888-474-8425. NOTE: Referral fees NOT paid on pharmacies that you own. Fill out the referral form here:online form.